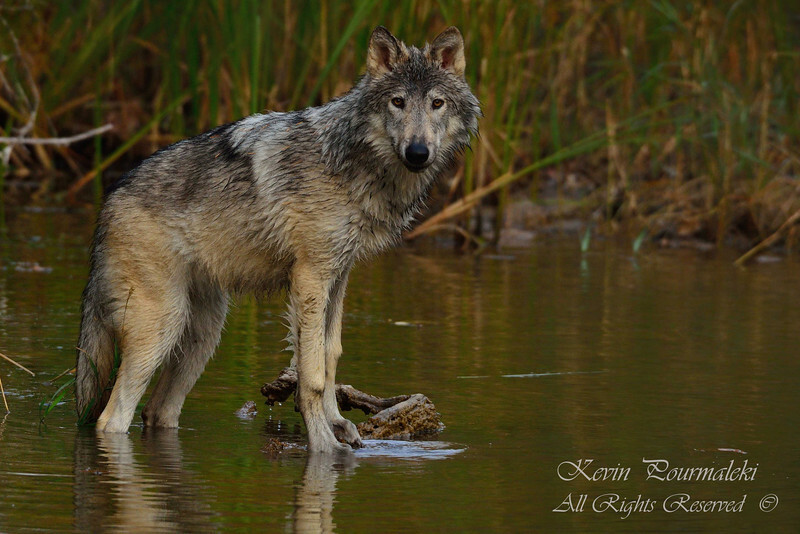 Gray Wolf. 3D Ranch. Columbia Falls, Montana.